An English-subtitled version of last week's trailer. Bandai Namco has released an English-subtitled version of the eight-minute trailer for Digimon Story: Cyber Sleuth Hacker’s Memory released in Japan last week. 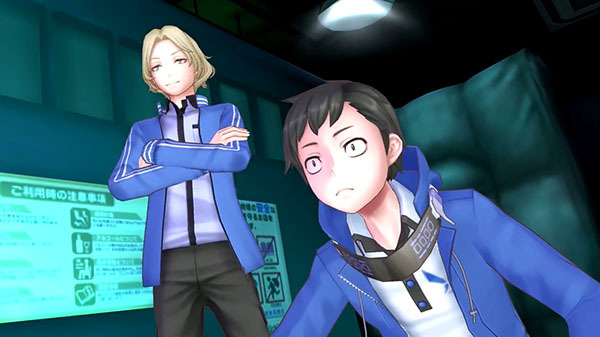 The trailer introduces the game’s cast of Suzuhito Yasuda-designed characters, Digimon rearing, battling, and competition and communication. Digimon Story: Cyber Sleuth Hacker’s Memory launched for PlayStation 4 and PS Vita in Japan on December 14, and is due out in the Americas and Europe on January 19, 2018.